Quality Recycled Parts and Service since 1963! 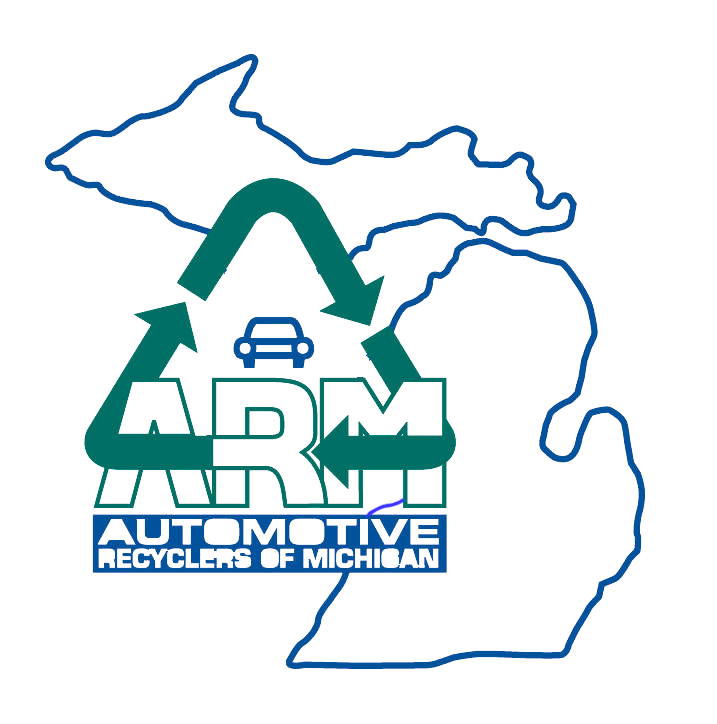 Finding the perfect recycled auto parts is simple at Ernie’s! With our extensive inventory, convenient search tools and knowledgeable staff, you’re sure to find the parts you’re looking for. 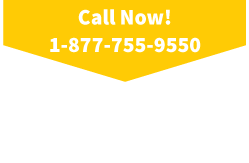 Search for your part online, stop in and let one of our Automotive Professionals help guide you, or give us a call and we will help you find the parts you need! 90 Day Warranty on all parts!